We offer Chinese, Sushi and Hibachi. 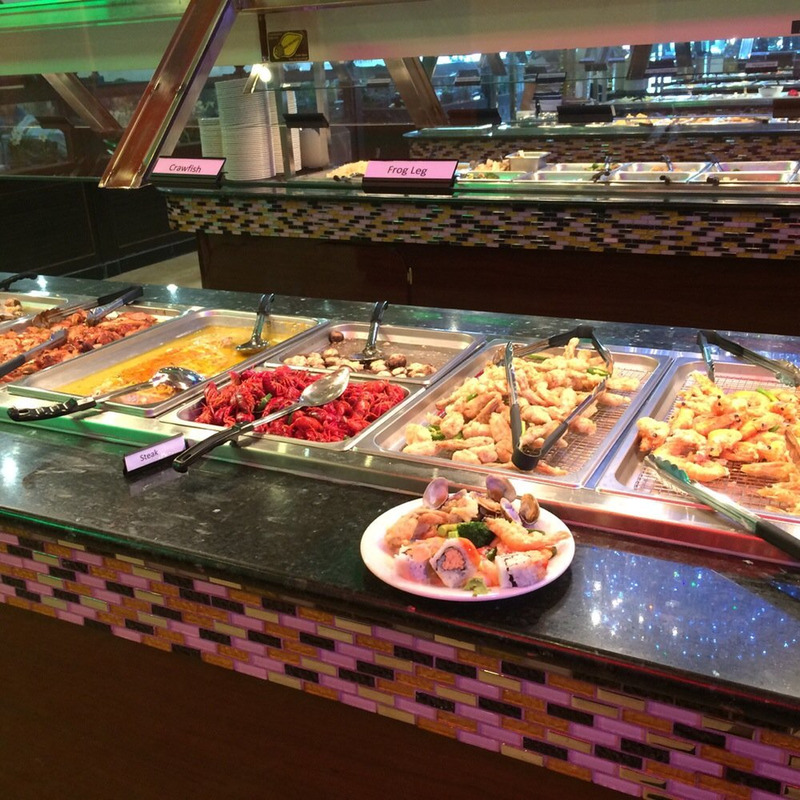 We have the largest buffet selection around with over 200 items daily. All you can eat lunch & dinner buffet seven days a week.